Take back your property with an outdoor space that is both inviting and stylish. With a wide range of shapes, colors and textures available, you can mix and match to create unique works that enhance natural surroundings and often turn what was once unusable space into a featured focal point. Utilizing the natural slopes of the terrain, ACR Structural Landscaping produces awe-inspiring architectural artwork with retaining and freestanding walls. 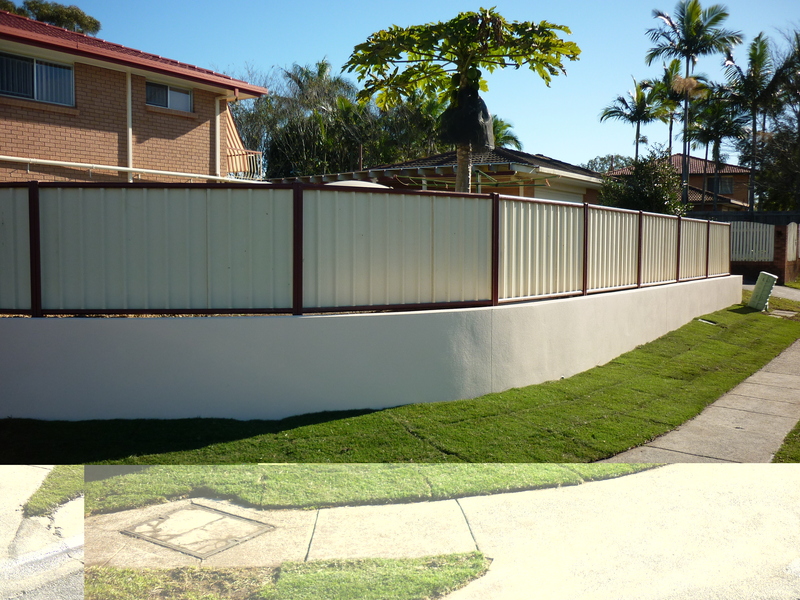 To learn more about how we can build a retaining wall Brisbane that takes your breath away, give us a call today at 0417 433 853. 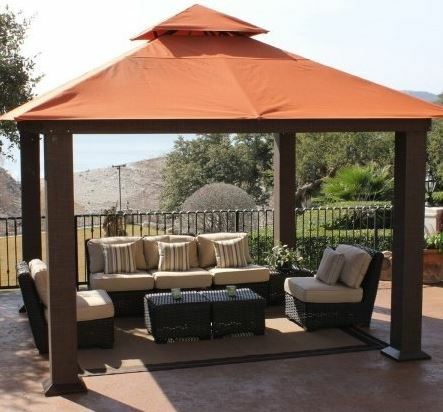 Decks have become an increasingly popular trend in outdoor living. When professionally designed and installed, a deck is a great way to extend your home’s living space and enjoy the outdoors. Adding a custom designed and built deck by ACR Structural Landscaping is an investment in your home that you’ll be glad you made. Multi-level, spa, composite, and ground level decks are the perfect place for entertaining. From birthday barbecues to relaxing reading, this area may very well become your favorite part of the house. 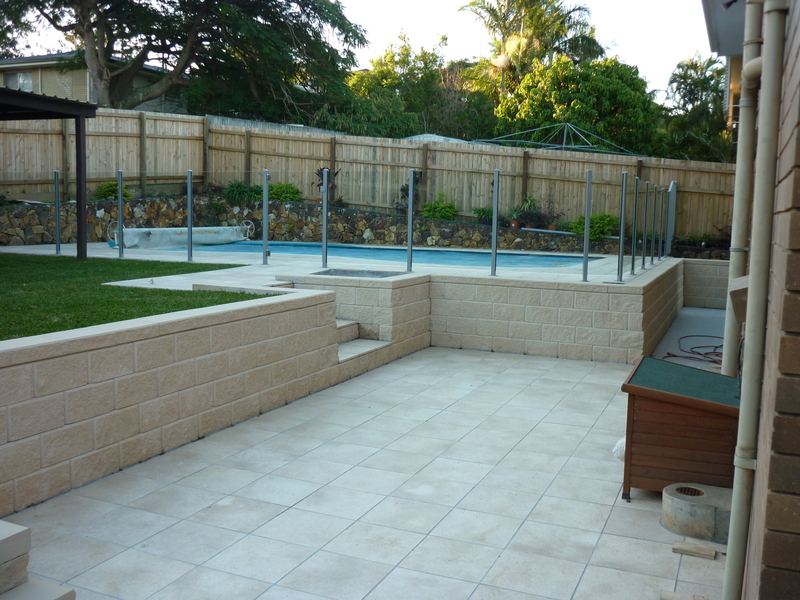 To learn more about how a new deck can make your backyard the envy of your guests, call us today at 0417 433 853. Is there a long list of outdoor renovation projects that you’ve been meaning to accomplish for several months now? There’s no better time than now to get outside and have ACR Structural Landscaping help you get a started on that ever-growing to-do-list. Whether you are looking for an expert to consult with you on the best ways to renovate your property or even if you have an eye for what you are interested in already, ACR Structural Landscaping is happy to help. To discuss ideas on how to make this dream a reality, give us a call today at 0417 433 853.